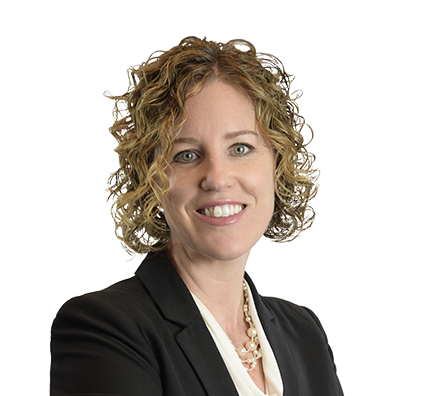 Jill is a senior paralegal who focuses on corporate law, mergers and acquisitions, and securities. Jill has more than 15 years of corporate experience. She manages and assists attorneys with the closing of complex mergers, acquisitions, and corporate and commercial finance transactions, including asset acquisitions, stock purchases and direct and triangular mergers. She has significant experience with the review and drafting of corporate contracts and other material transactional documents. Jill communicates directly with clients to ensure they receive exceptional service. She has experience working with major law firms, corporations, closely held businesses, lending institutions, non-profit corporations and federal, state and local government agencies. Provided project management services and high-level corporate assistance and represented the team as the primary client contact for the closing of a complex transaction consisting of a bond redemption, asset purchase, senior and mezzanine credit facilities, sale leaseback and corporate reorganization involving a large food processing company. Managed and assisted with the acquisition of a Wisconsin state bank by a national banking association, which required approval from the State of Wisconsin and the Office of the Comptroller of the Currency. Provided due diligence review, drafting of material ancillary documents and client communication services. Facilitated the sale of assets, real property and equipment of a privately held environmental services company. Provided extensive due diligence review, prepared disclosure schedules and drafted transactional documents. Served as a liaison between multiple law firms and the client. Jill has received the Waukesha Business Alliance Leadership Certificate, issued by the University of Wisconsin-Waukesha, as well as Legal Lean Sigma and Legal Project Management White Belt Certification. Assisted in representing commercial vehicle lessor and fleet manager in syndicated credit facility and sale of senior and subordinated notes in transactions valued at more than $1 billion.